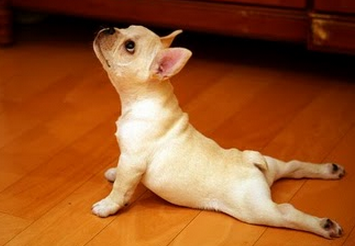 Your Yogi Pet – Stress, Relaxation and Where Our Furry Friends Fit In. Ensure your pet is calm, happy and relaxed by making sure their diet is not dominated by over-processed, high-carb dry dog food. Meditation, yoga and controlled breathing go a long way in helping us put aside our daily stresses and feel more relaxed. If you were a dog or cat, how would you control your breathing? How would you live in the moment, relax and revel in life’s jewels? Well, our companion animals are inherently happy beings who naturally breathe calmly. They are our true gurus. Unless their state of well-being is changed on a physiological level – and diet plays a very important role in this. With the recent introduction of dried kibble into our households, the nutritional base of our animals has shifted towards highly processed and chemically laden food that is high in carbohydrates. Even though manufacturers claim that our pets can thrive on a diet consisting of nothing but commercial dried food, increasingly this processed food is being implicated as a source of disease or as an exacerbating agent for a number of degenerative diseases as well as affecting behaviour and anxiety.High-carb and sugar diets will affect an animal’s physical stateand well being. It is certainly not recommended to sit down and meditate after drinking a can of Red Bull or a cup of coffee. The same applies to our companion animals, who surely can’t be expected to behave normally after consuming high-carb energy diets. Professor Tim Noakes, Professor of Exercise and Sports Science at the University of Cape Town, recently shook up the diet world when he published his views on the impact that high-carb diets have on our health. Drawing on years of research, he has discovered that based on his own biology (he is pre-diabetic), a high-carb diet causes high insulin levels which leads to weight gain, continual hunger, lethargy, and over time, pancreatic failure and the onset of diabetes. In the past, athletes would “carbo-load” to build up energy resources. Professor Tim Noakes now believes that in order to perform consistently and with endurance a wholesome, balanced diet is more effective. High-carb diets may have similar effects on our pets. Many pets are overweight, and experience “sugar highs” and crashes, becoming irritable and anxious. A kibble-only diet could result in our pets becoming more out of control, less disciplined and irritable. Our companion animals once lived in bliss and were masters of living in the moment – breathing deeply and calmly. Unfortunately their modern, unnatural diets and lifestyles has seen them becoming more and more stressed – just like us. 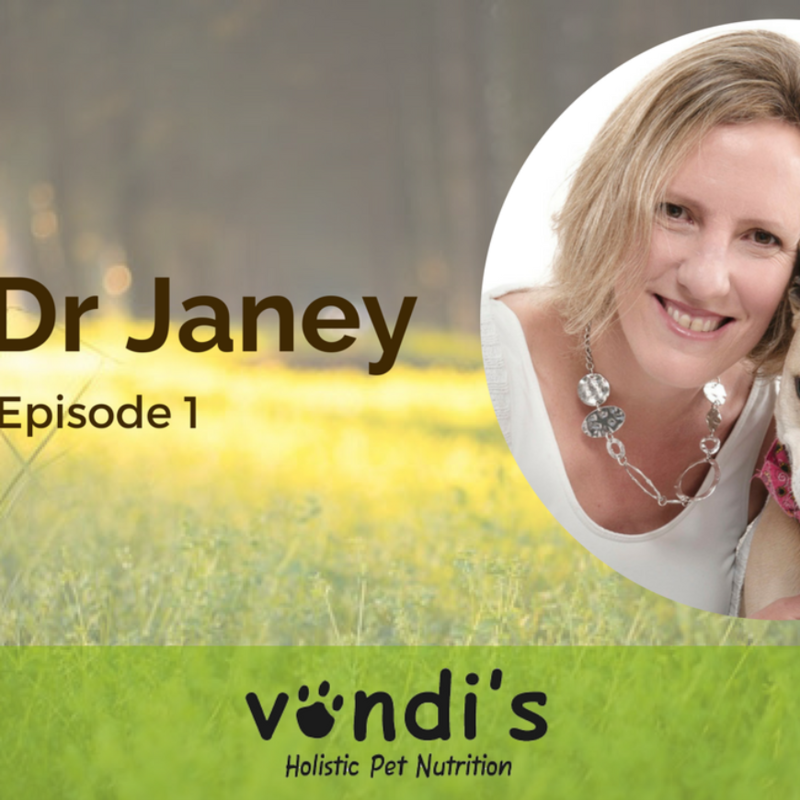 While you may not be able to get your pet to join you for a yoga session, one of the most important things you can do is look after their diet. Just like us, their bodies are not designed to consume over-processed, high-carbohydrate cereal-based diets packed full of additives, preservatives, flavourants and colourants.